These after-dark weight loss tips will help you lose weight. As per a study, the more you stay up late at night, the more likely you’ll be to gain weight. So, the best that you can do is to hit the bed early. But what if we tell you that, you are likely to lose weight even when you are asleep? 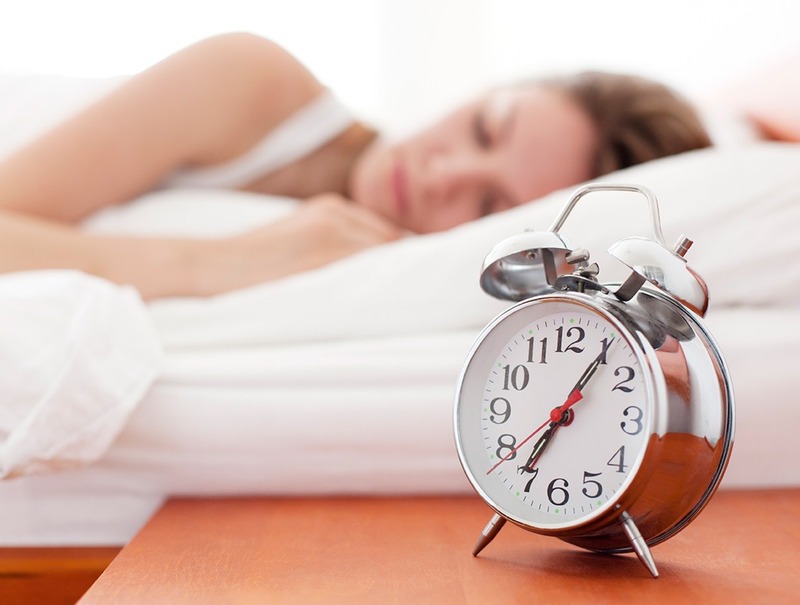 Yes, you can lose weight while you are sleeping as well! This article deals with the ways to lose weight while sleeping. Further, by sleeping early, you are likely to skip the foods that you might gorge on during that time and this will let you lose your excess body weight.